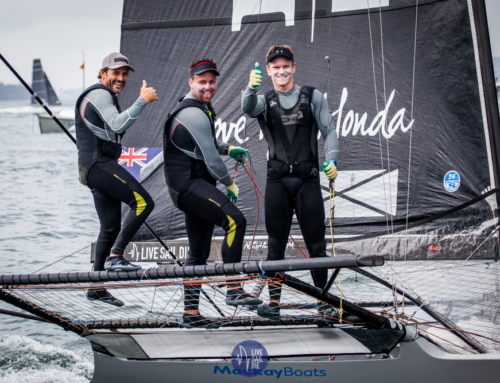 Josh McCormack, a skiff fanatic and photographer, went to the water level to get these great photos of the skiffs racing on Sunday 4th December. 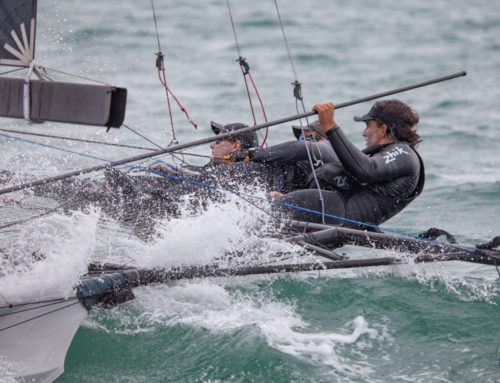 The skiff fleets are actively training ahead of major regattas. 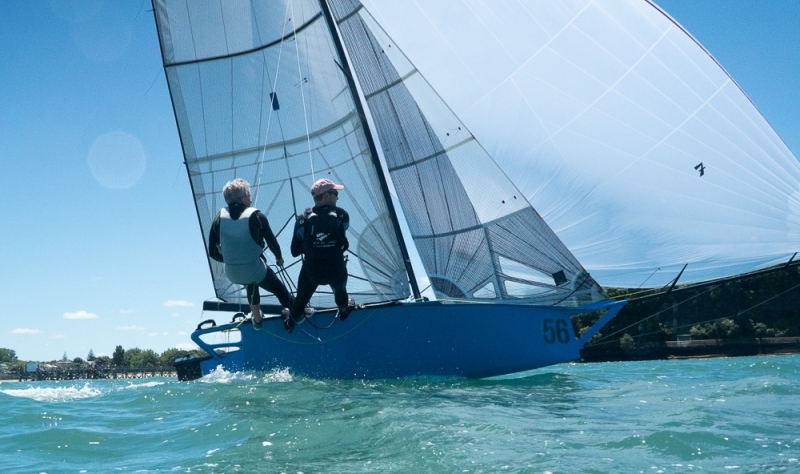 This week the 12’s will pack their boats into containers and head to Brisbane for the Interdominion Championships being raced on Moreton Bay. 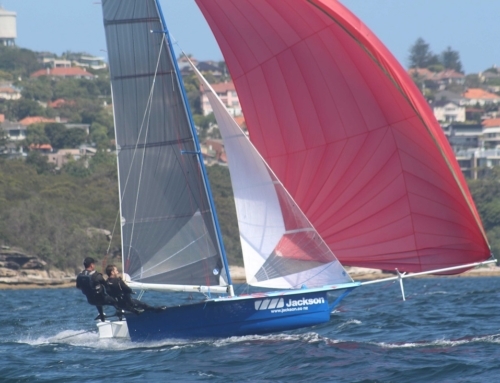 In February, the 18′ Skiffs will head to Sydney for the JJ’s.